Originally opened in 1899 as The Grand Central Hotel, this gorgeous Victorian building is steeped in historical details. Now a stunning 5 star hotel, the Landmark Hotel is a wonderful location for your wedding. From the jaw dropping winter garden to the dramatic grand ballroom, the Landmark Hotel has everything you could desire for your London wedding. As a photographer, the majestic sweeping staircases and amazing windows showering the venue in wonderful natural light, it is a fantastic venue from which to produce a stunning set of wedding photos. Pui-Shan and James started their day with traditional games for James and his ushers. 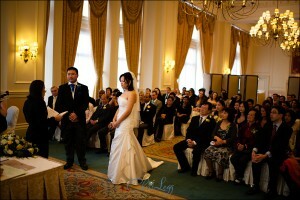 This was followed by the ceremony at the Landmark Hotel and their reception at the Pheonix Palace restaurant. 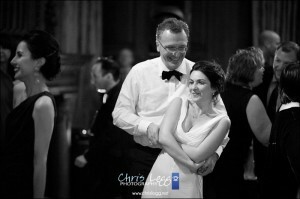 Lali and Gregs beautiful winter wedding at the stunning Landmark Hotel in Marylebone, London.